“Floriculture is profitable than horticulture crops. 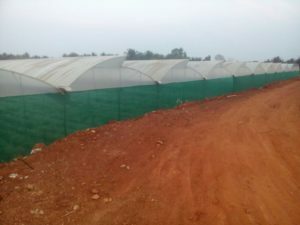 It is mostly done in polyhouse therefore capital investment in floriculture is high but return on investment and overall profit is much better than open cultivation. I did earn decent money in papaya in open cultivation but to earn huge profits farming is to be done in big scale in horticulture. In all situations, comparison charts concludes in favour of floriculture,” says Mr. Ashok Barekere, engineer turned farmer. 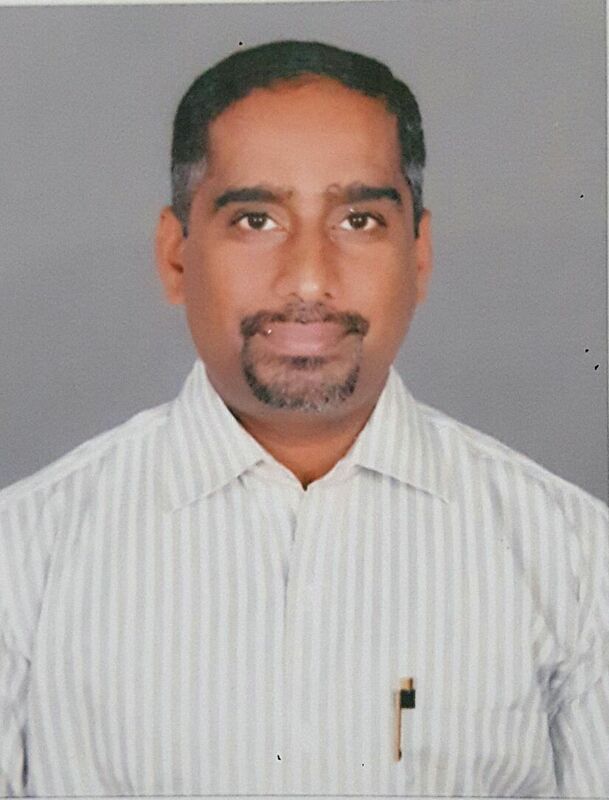 His farm is located in Turuvekere village, Tumkur district, Karnataka. 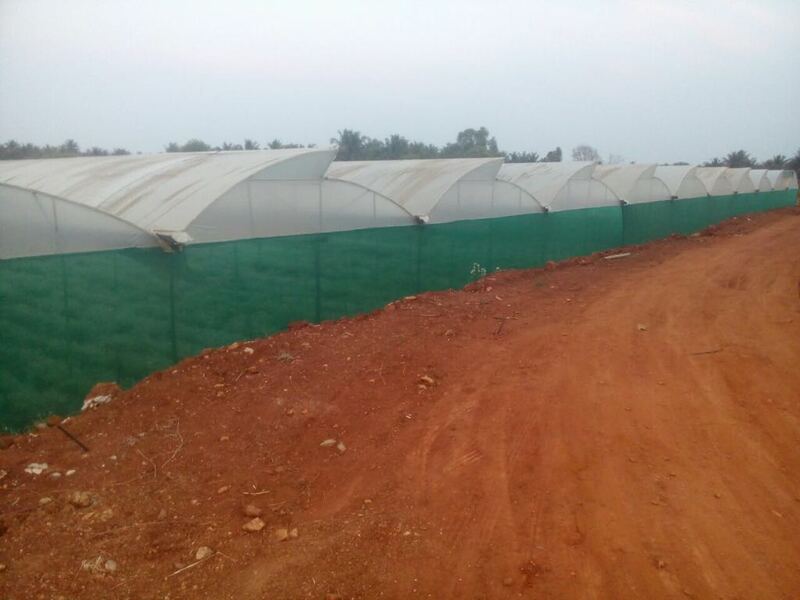 In total 30 acre farm, he is growing gerbera in 7-8 different colours in 25 acre polyhouse. All are tissue culture plants bought at Rs. 35/plant irrespective of the colour. “It is best to use tissue culture plants as the production of flowers is uniform and quality is consistent. The plant cost is on the higher side but it is worth the investment,” he adds. Once the polyhouse structure is ready, 200ton/acre of organic manure (cow dung, goat dung) is added to the soil. Next beds are made manually. Bed size is 60cms wide, 1.5ft height and 10inches path. “After bed is prepared we apply inorganic fertilizers namely potash, nitrogen, magnesium sulphate, calcium suphate, humic acid etc based on the recommendations by tissue plant suppliers. They give the schedule and we follow the same. Beds are irrigated for 2-3days and then saplings are transplanted,” he explains the process. Polyhouse has in-built drips and mists on the roof for irrigation. Gerbera saplings are transplanted keeping 1 feet distance each for plant-plant and row-row. Transplantation is followed by fertigation. The plant grows well in three months and starts flowering. “The buds sprout within 2 months but we remove it because the plant must have a good growth foundation. Flowering before 3 month hinders the health of the plant,” he affirms. Once the bud sprouts it turns into flower in next 10 days. As there are 3000 plants in one acre, 10-12% plants yield flowers every day thus harvesting is done in the morning all seven days. Usually each plant yields 35-44 flowers in one year. Flowers are plucked every morning, packed and dispatched for selling. 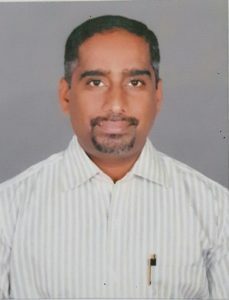 The produce is sold either in Bangalore whole sale market (KR Market) or sent to Delhi, Mangalore and Kerala. 10 flowers are packed in one bunch and wrapped in the paper. “We put the corrugated sleeves to the flowers in order to avoid petals getting damaged. The bunch is put in the bucket filled with some water and transport to the K.R. Market. If the flowers are sold outside Bangalore then it is packed in corrugated box. Each box contains 100 bunches. The boxes are sent through roadways or airways. Transportation cost is borne by traders if the flowers are shipped outside Bangalore. The flowers remain fresh without water for 12-15hours,” elucidates Mr. Barekere. Price is always fluctuating. “Some days each stem will be sold at 20 paise while other days the price shoots up Rs. 20/stem therefore annually the average selling price is Rs. 2.75-3.00/stem. I prefer no credits in sale deals,” he highlights. Floriculture market has imbalance in demand supply. These days supply is increasing so price is reducing. “Once planted, the flowers are obtained till 4 years but I change the plants after 2.5 years to maintain the quality of the flowers. We cannot go for intercrops in gerbera as it is high density crop,” he states. Gerbera plants need timely medication too as it gets attacked by pests and fungus. “Depending upon the problem medication is decided. As the flowers are inedible we use chemical pesticides. Commonly gerbera is attacked by trips that spoil the entire plant. We also see mites, white flies, leaf miner, powdery issues, root rotting issues, nematodes etc. These are issues can be avoided by having proper dress code for the people entering the polyhouse, cleanliness and suitable closure of shade net. Gerbera plants like any other plant requires good maintenance and care. If it is looked after well the quality of flowers is very good,” insists Mr. Barekere. In time to come Mr. Barekere plans to diversify to carnation and gypsophila plants as crop rotation for gerbera. “I am looking at floriculture as my business line and getting into little more corporate mode. I am in the process of getting my finances ready to get into corporate mode and invite structures to come into and expand into multiple areas. I am also studying the economies of growing strawberries and other plants. I will be expanding the operations in a big way,” he signs off.